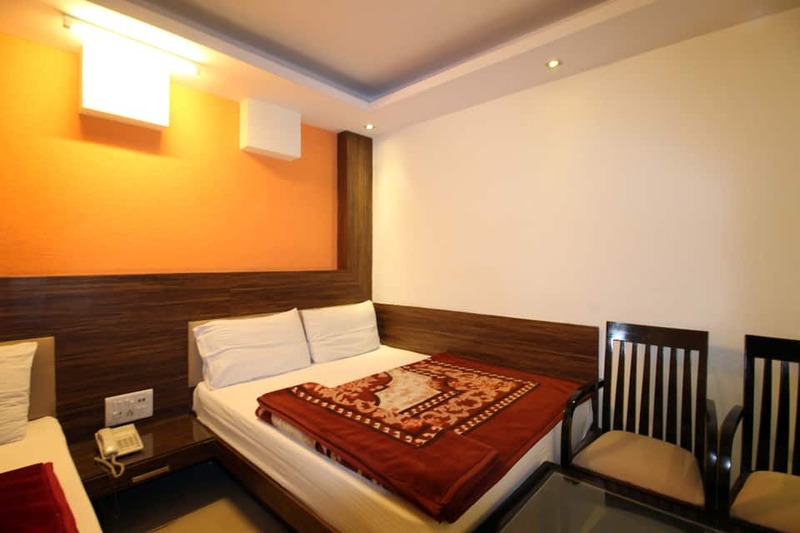 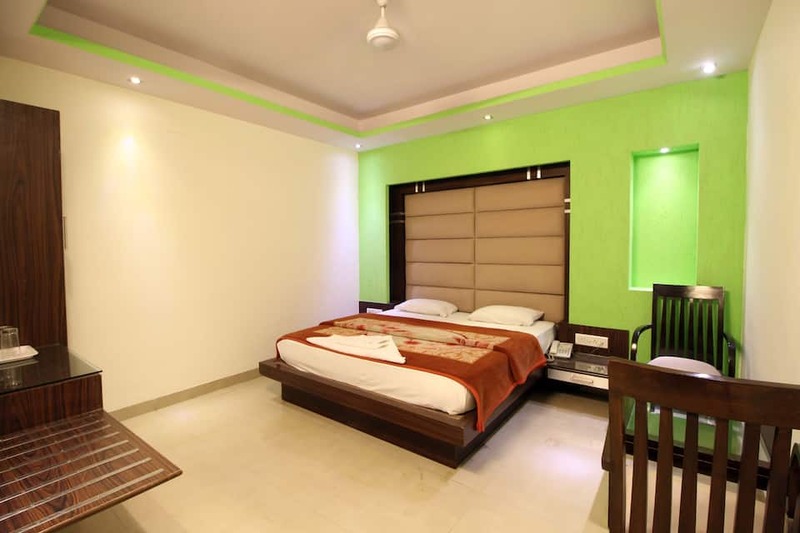 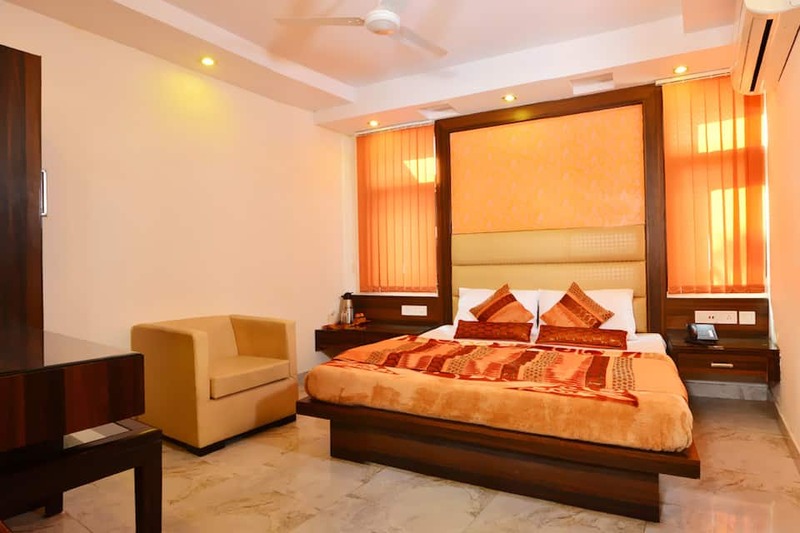 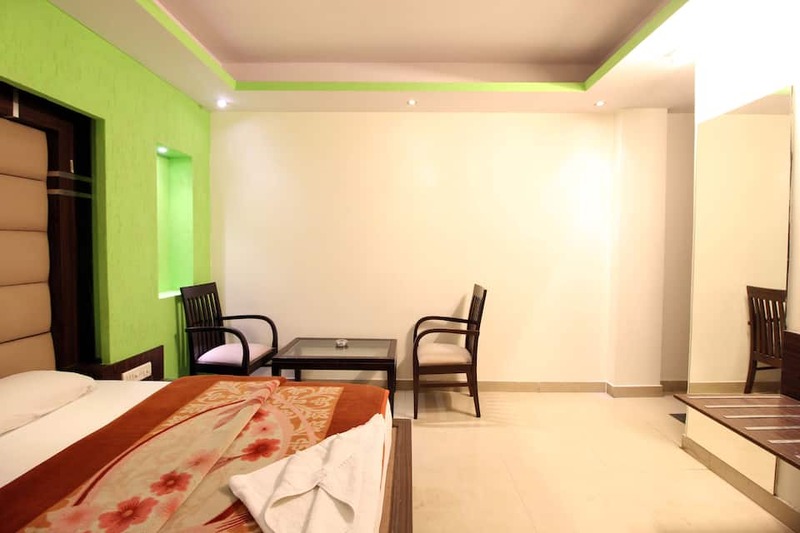 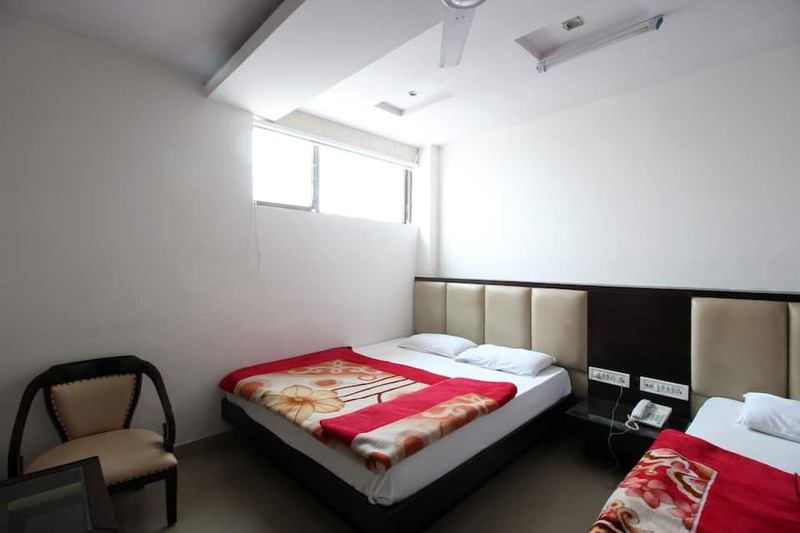 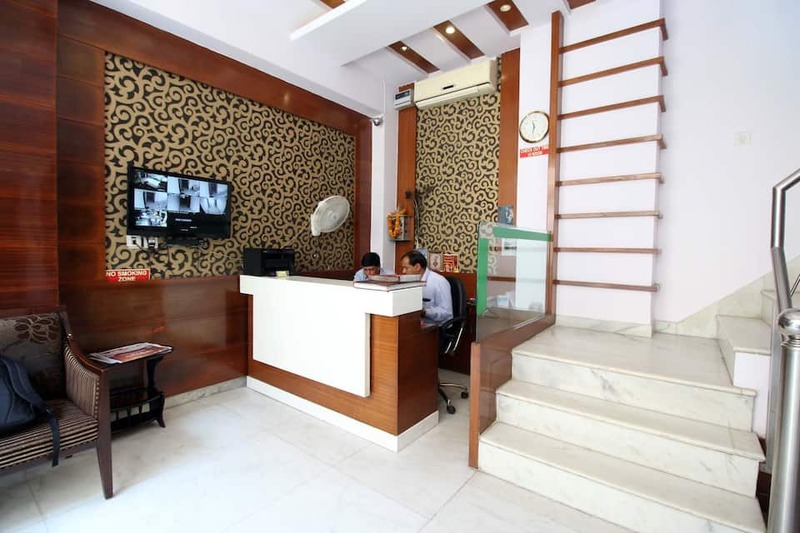 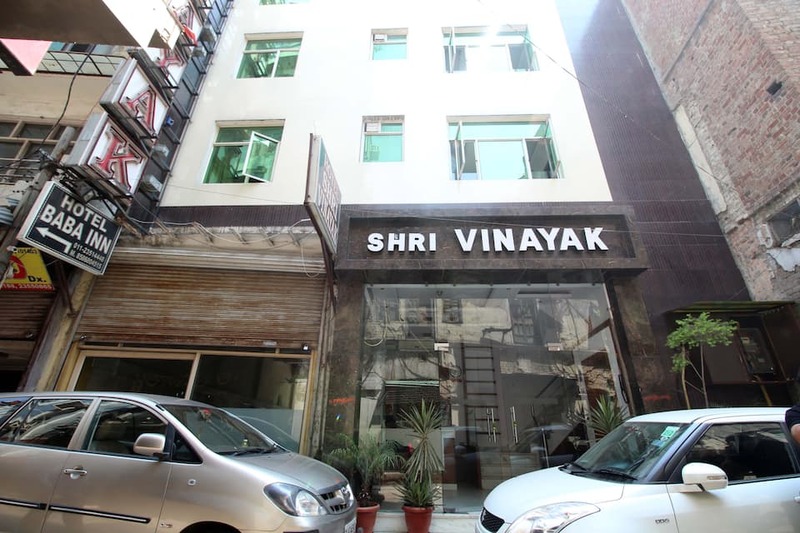 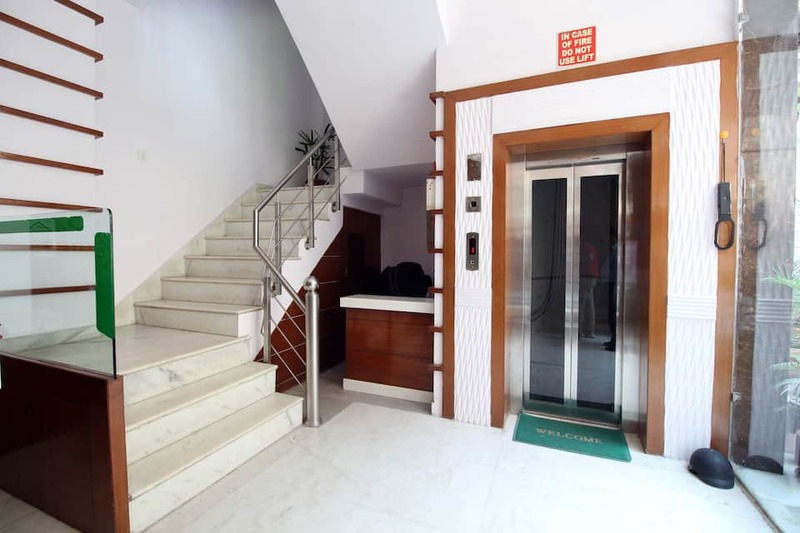 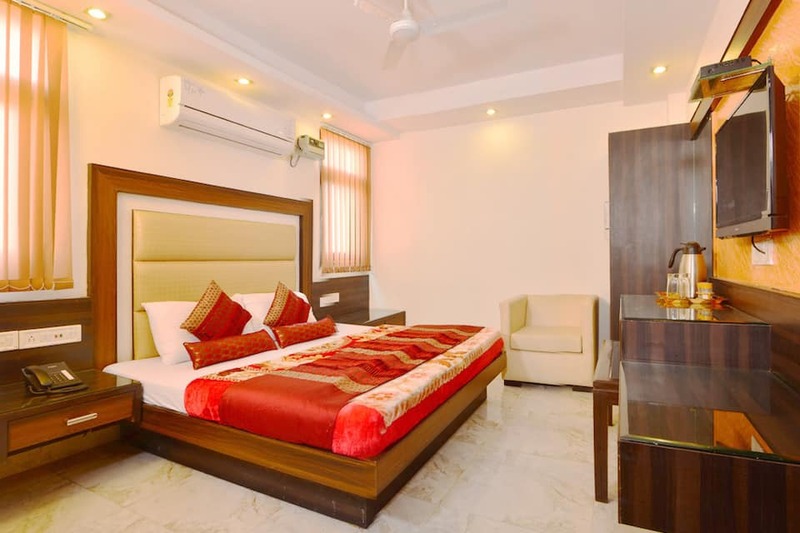 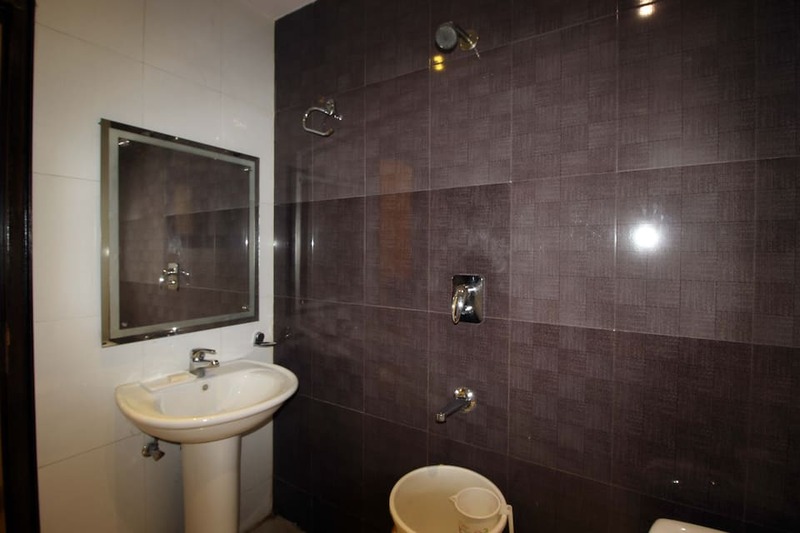 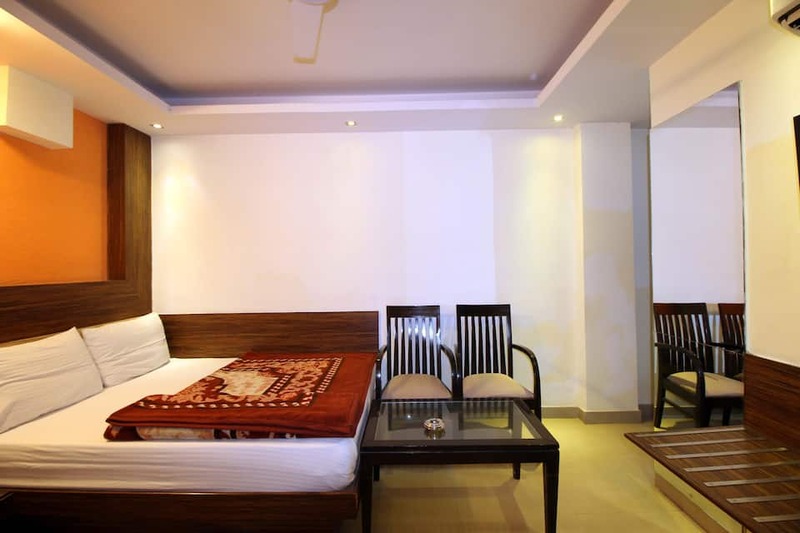 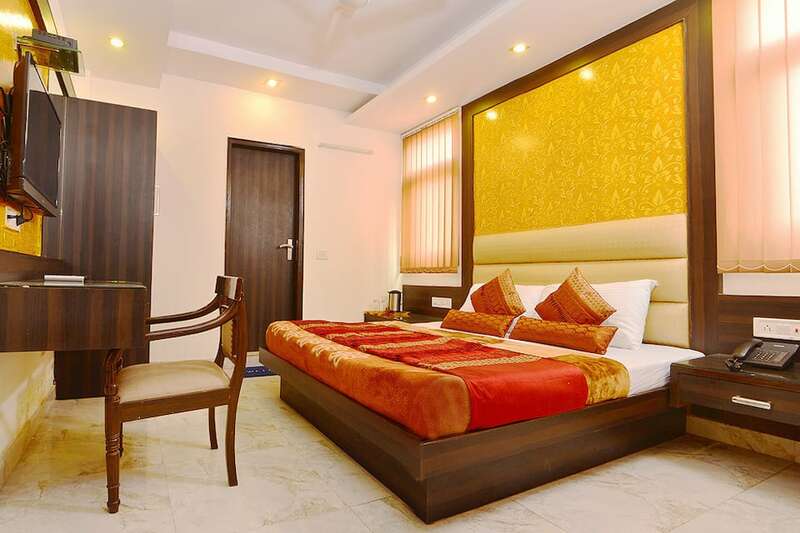 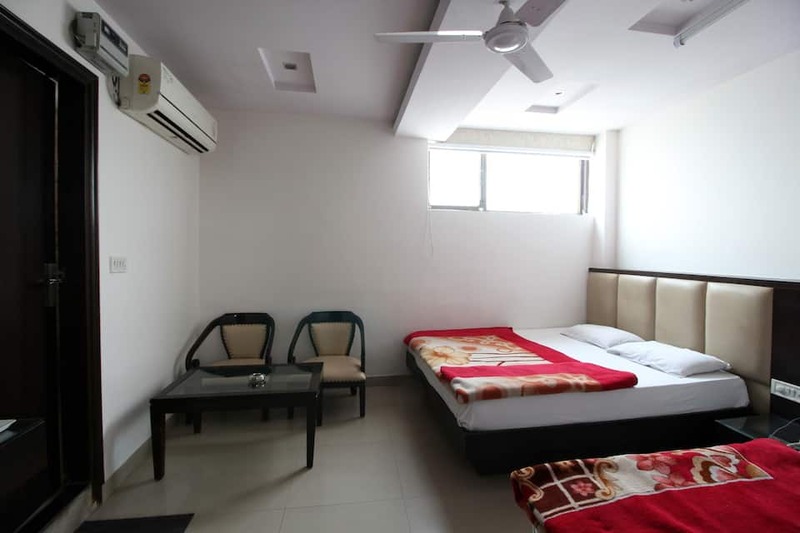 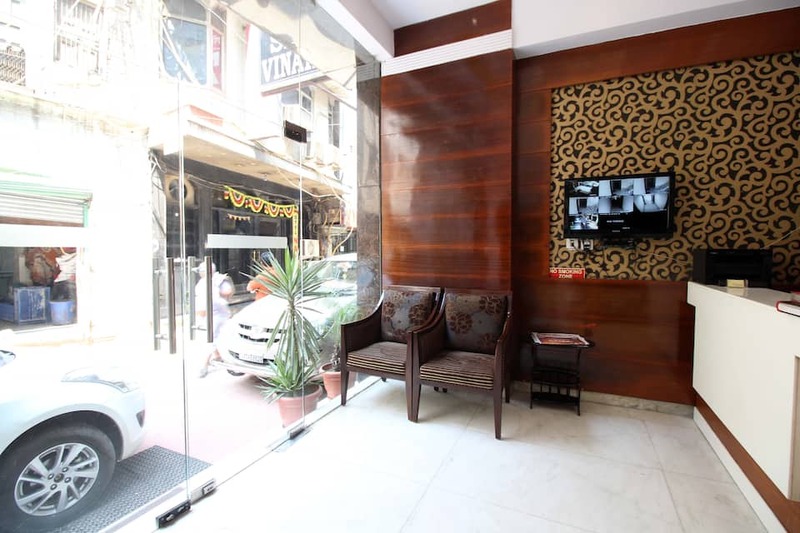 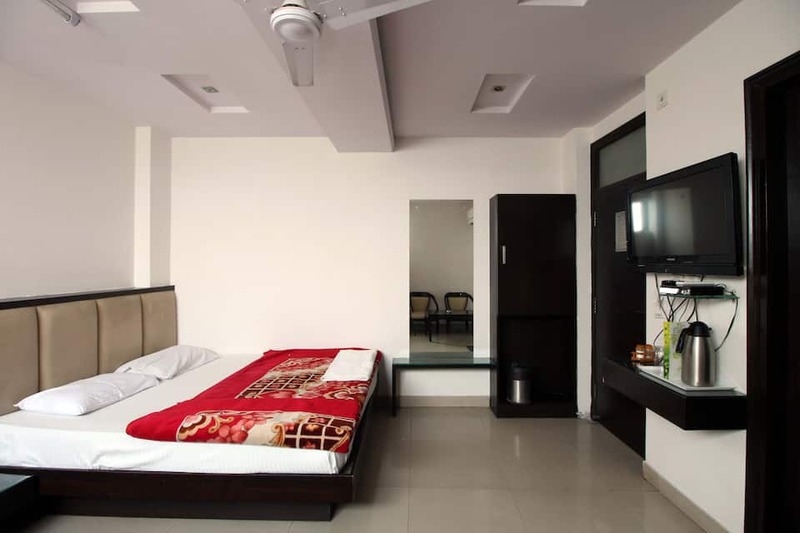 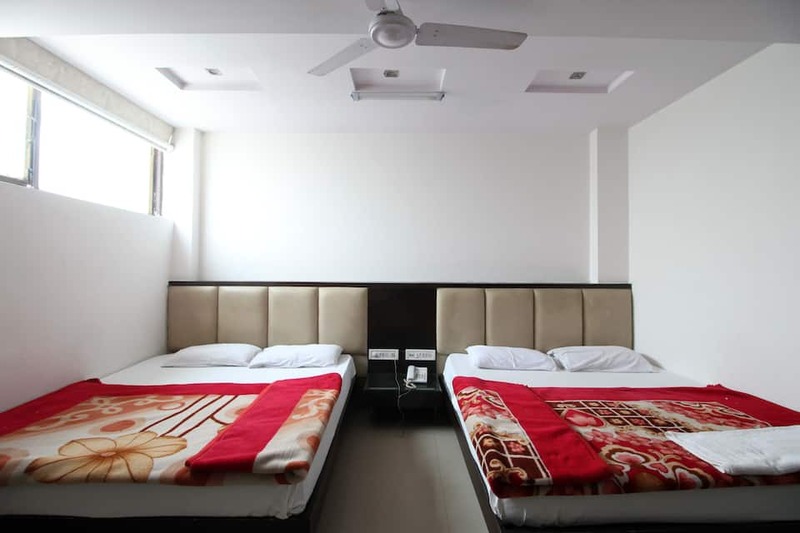 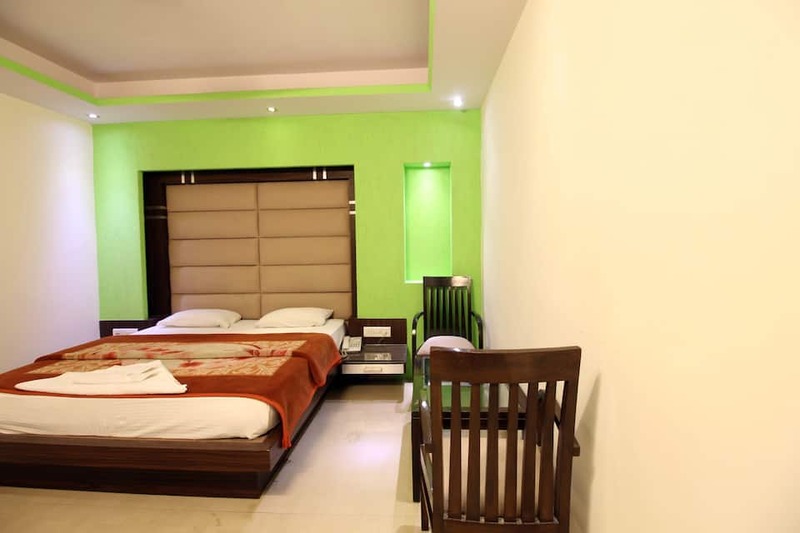 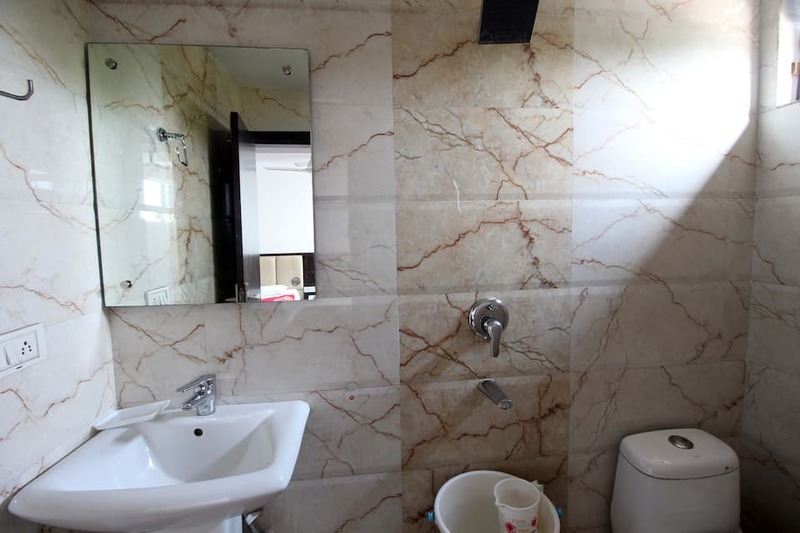 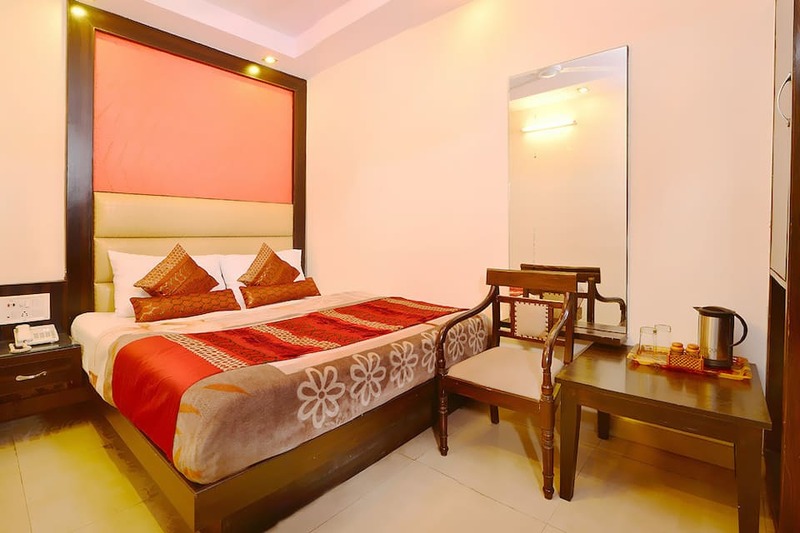 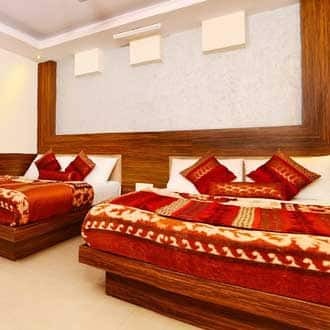 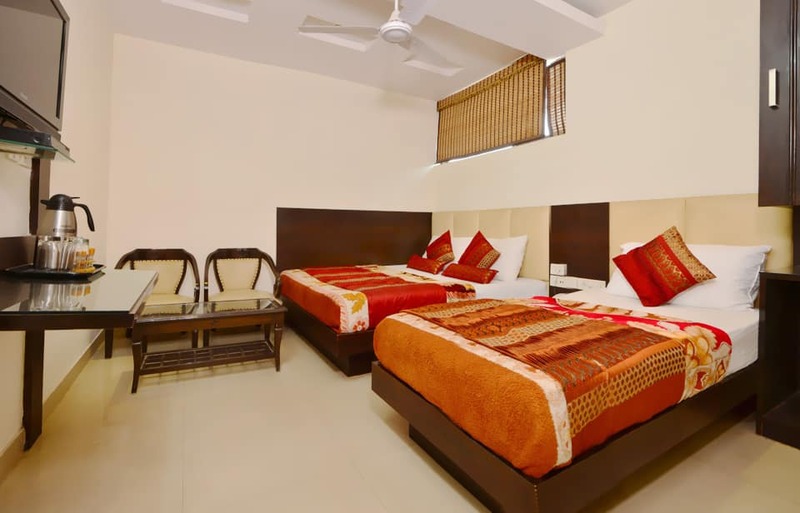 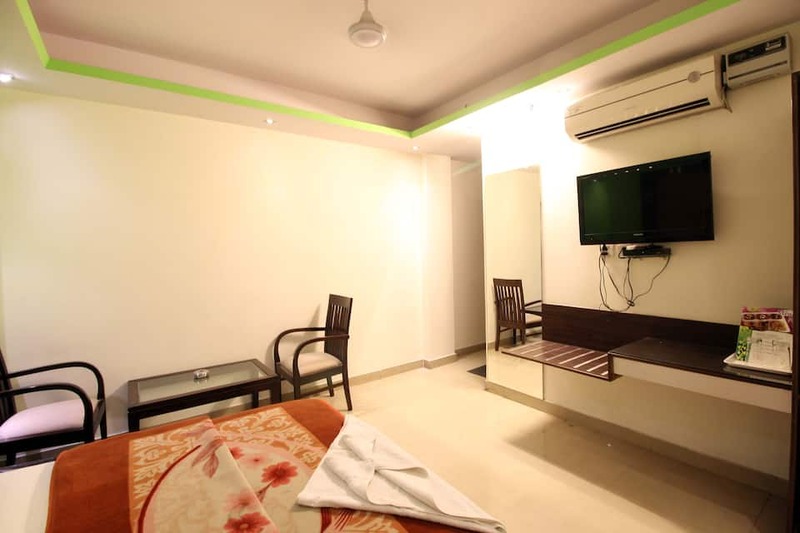 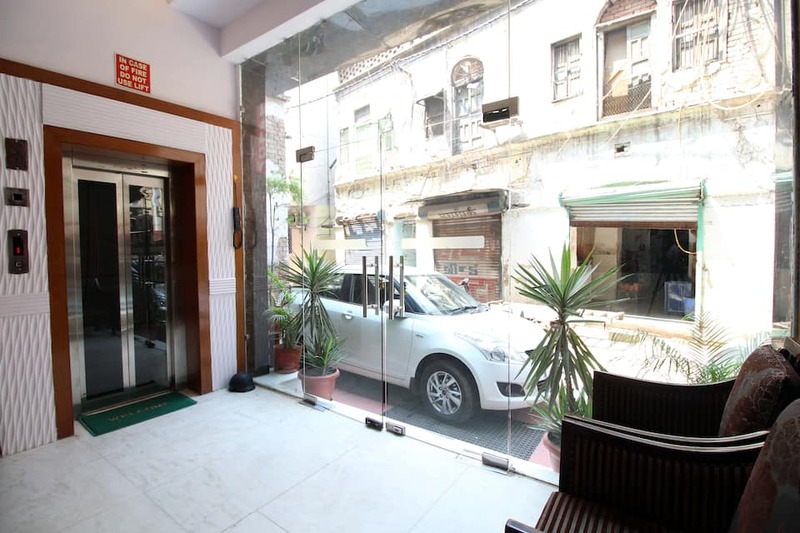 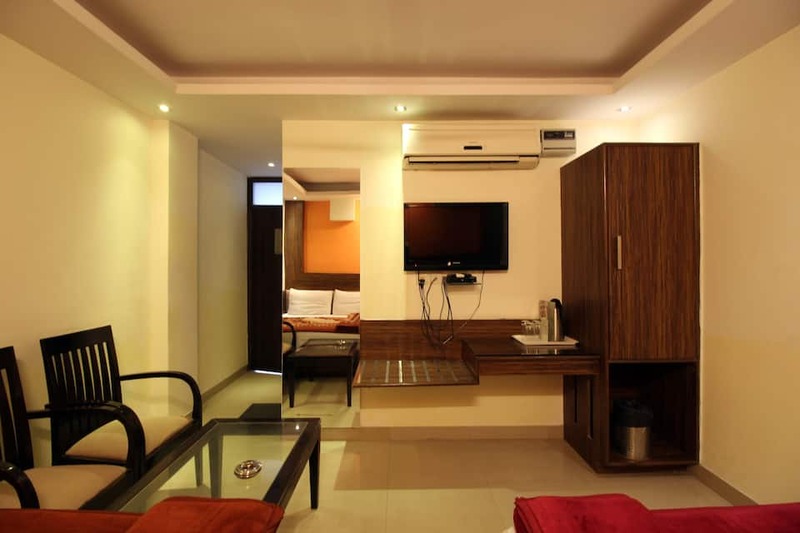 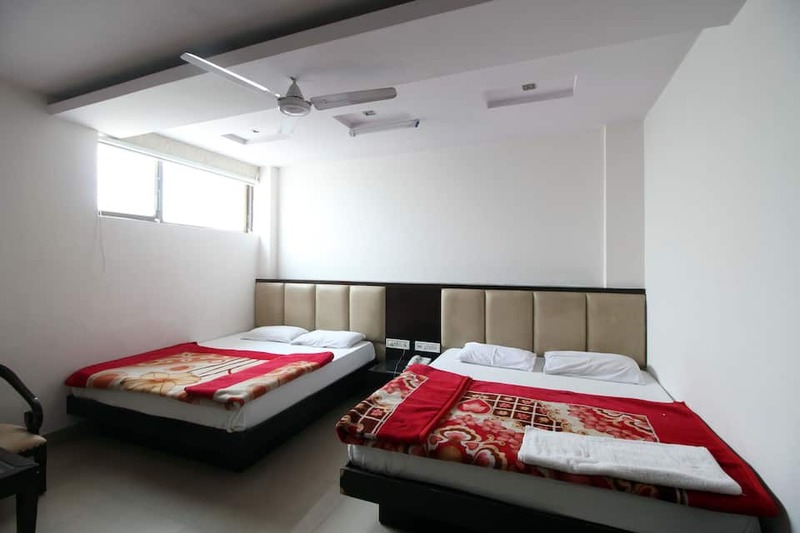 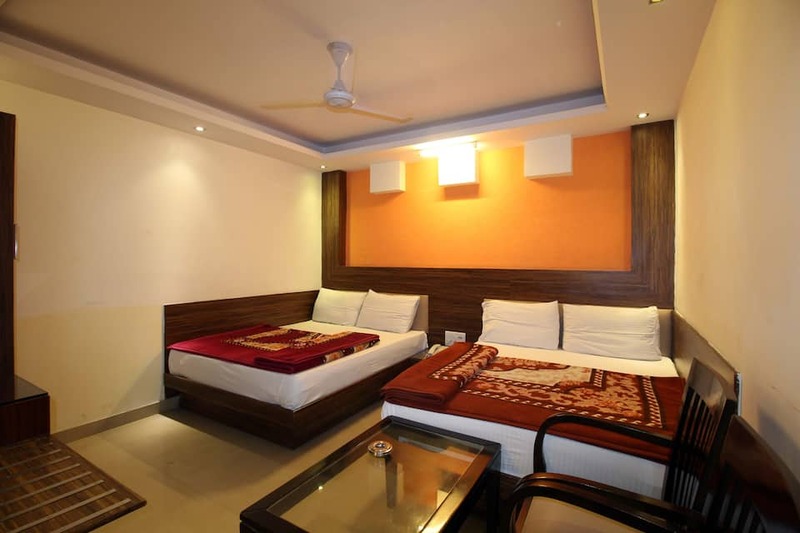 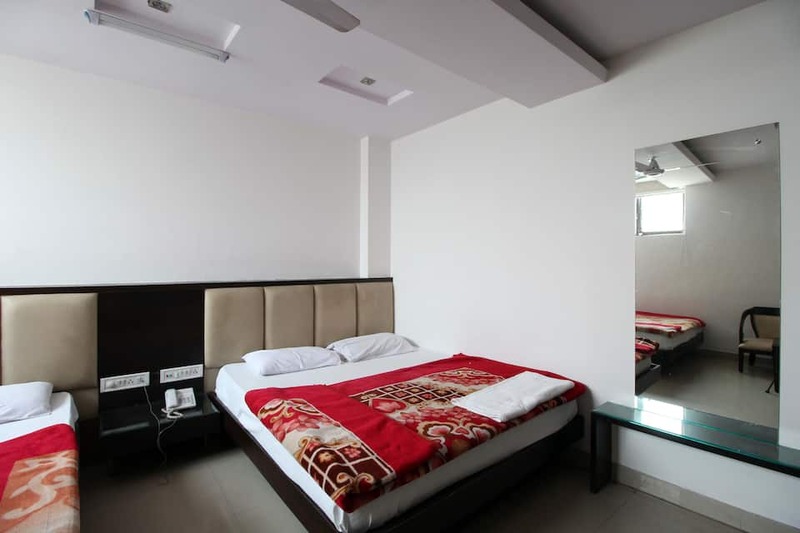 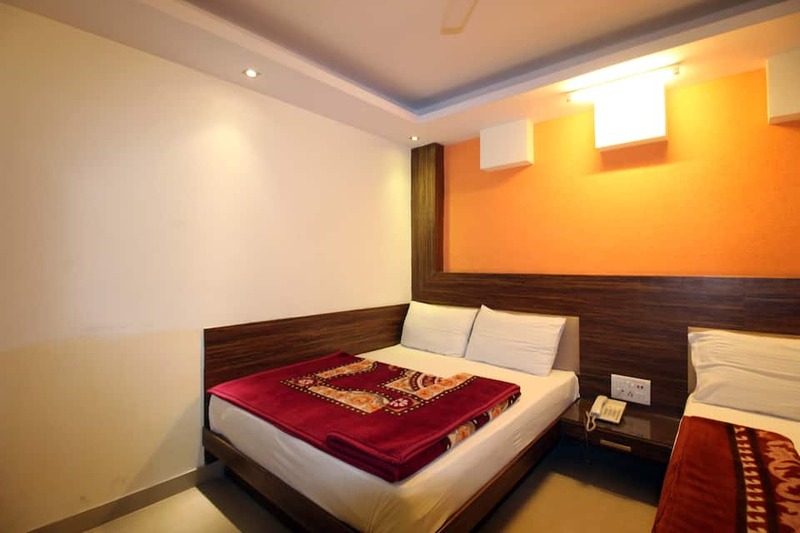 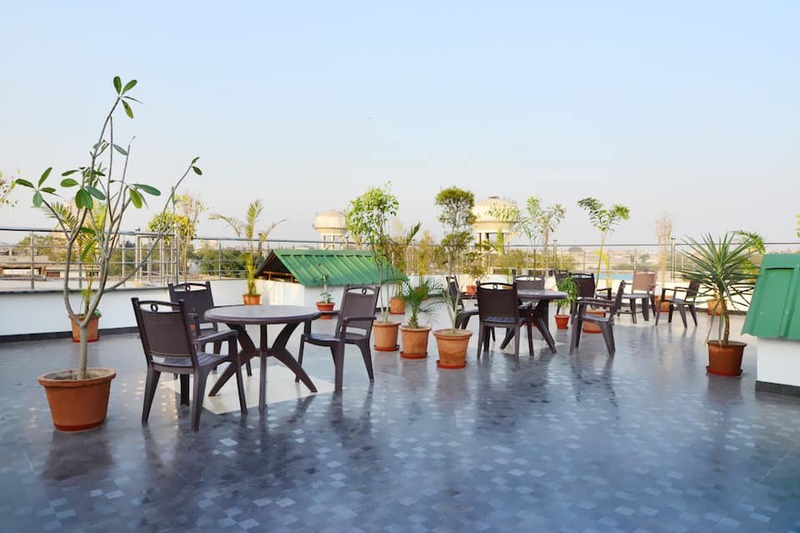 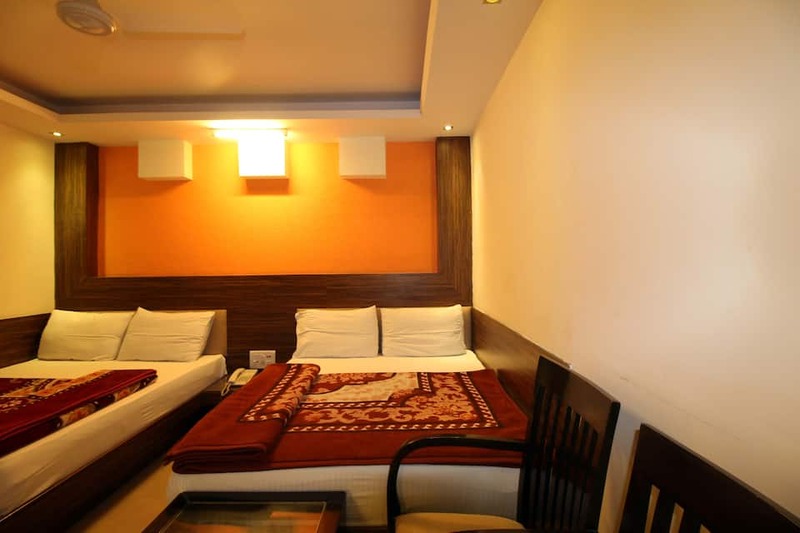 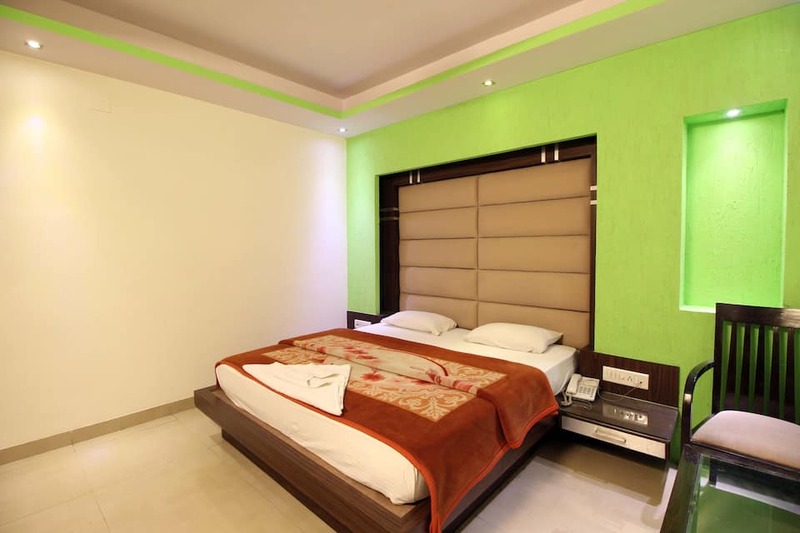 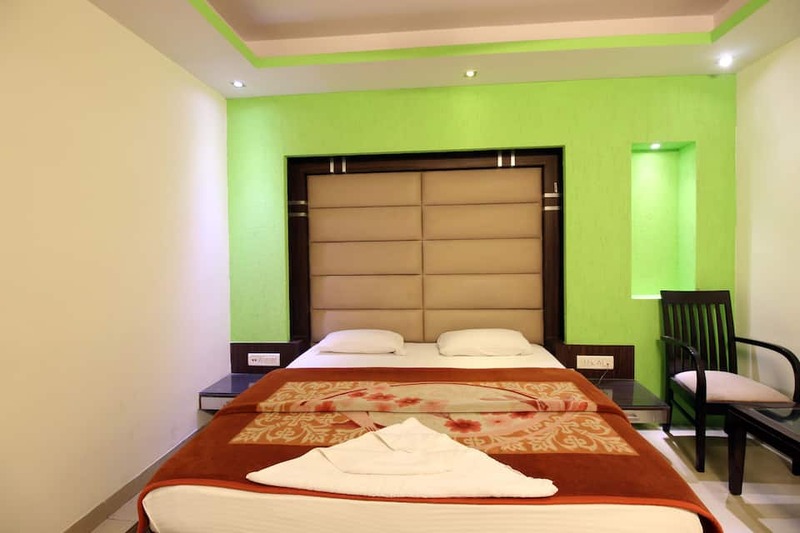 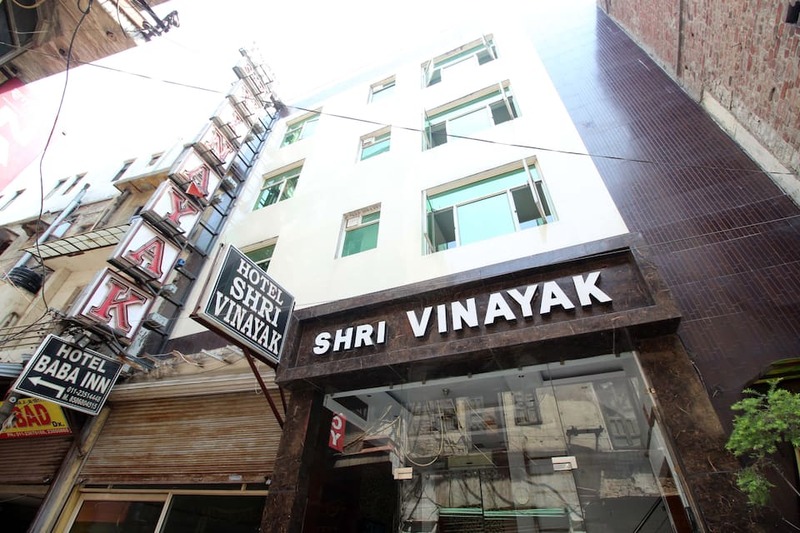 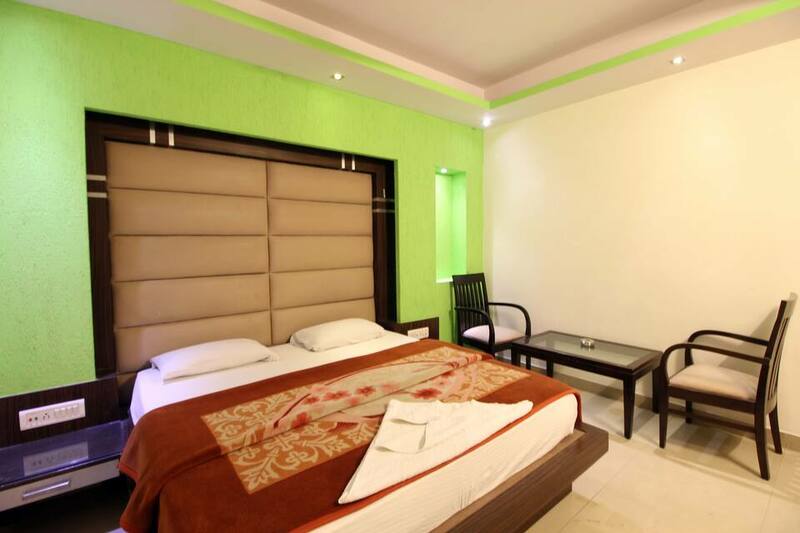 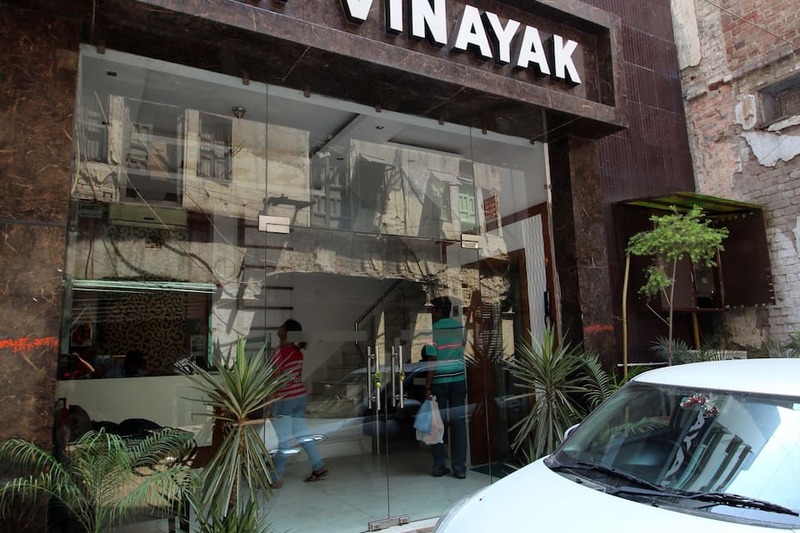 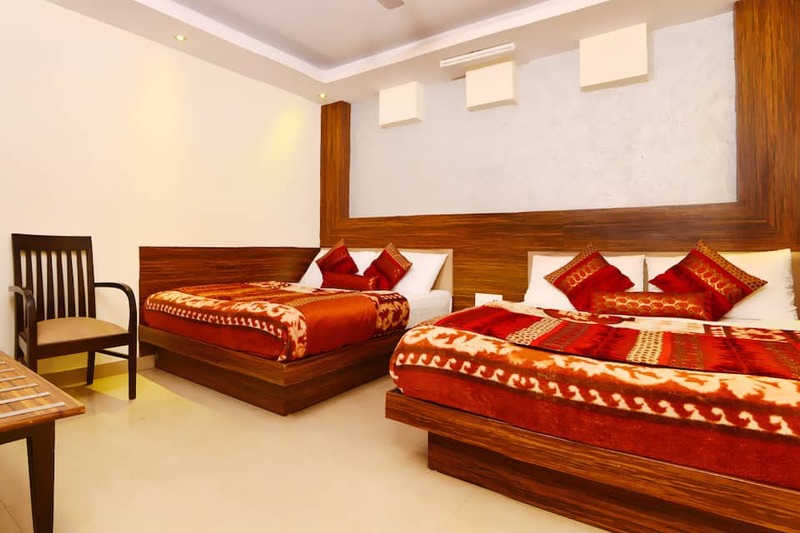 Hotel Shri Vinayak is centrally located in the city of New Delhi at Ram Nagar. 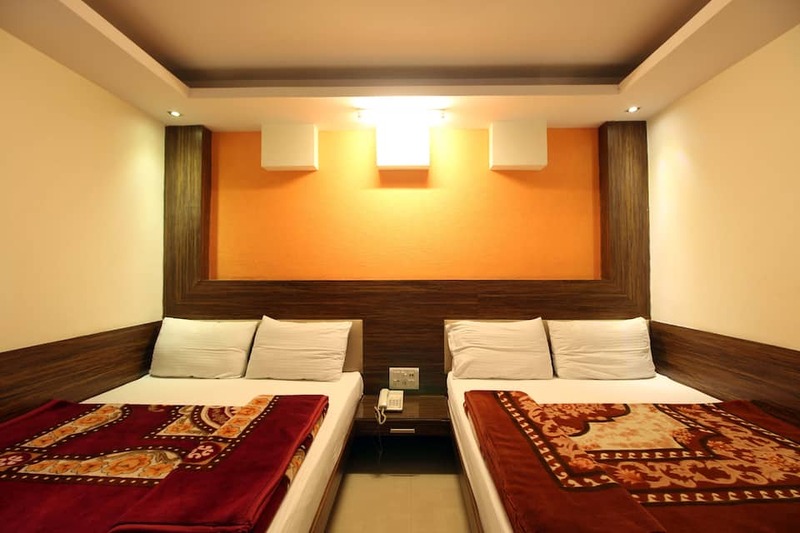 This well-resourced hotel ensures competent staff and a well-appointed decor for business avid travellers. 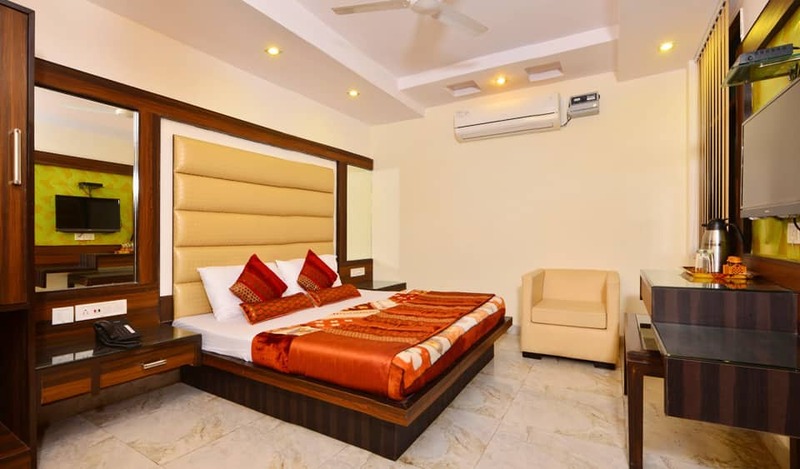 An array of amenities like free parking, internet access, luggage storage, laundry service, room service and front desk for assistance are ensured at the hotel.